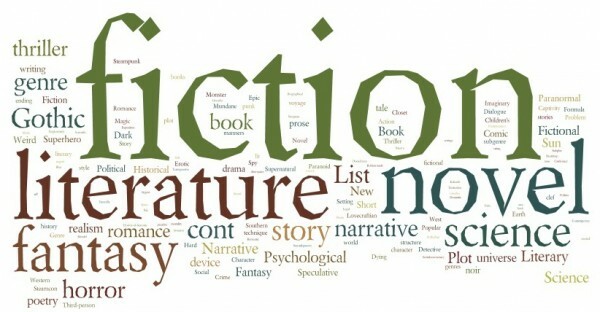 Literary fiction is definitely treated as a genre today. I think consumers today like labels because there is SO MUCH stuff out there, we need to sift through it quickly, and a label or tagline gives you a quick snapshot. I can see it may be commercially necessary to categorise books for sellers and marketers; like a supermarket aisle where you know where to go to find what you want. Art as commodity. But that means we'll miss out on books we didn't know we wanted. Besides do we want to label our books like a can of peas or a bag of dog food? Do we want to feel we're writing copy for a product? I made the mistake of writing my first book to genre, dutifully respecting the rules and the result was painful and stultified. Perhaps there should be a new category: the NO-GENRE genre. "Unique voices, so unusual they defy categorisation!" That should draw in a few readers. I know I'd be one.